Have you heard the great news… The Tastemakers Collection is now live! One of the fabulous designers of the collection is Poppytalk duo Jan Halvarson and Earl Einarson, who are one of the world’s most inspiring designers. 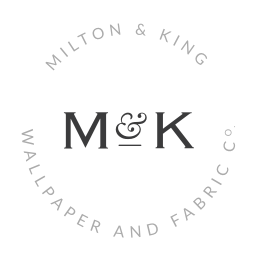 As the founders of Poppytalk – a creative studio and design/lifestyle blog – the pair strikes the perfect balance between authenticity and creativity, and their collection for Milton & King is no different. We caught up with Jan and Earl to chat about their inspiration for their 4-piece capsule collection and which wallpaper they will be hanging in their own home. P: Nature was our inspiration. We love the outdoors and wanted to bring some of our favorite elements indoors. For example, Shoreline was inspired by the sea, it reminded us of seafoam and we love how peaceful it feels. A great paper for a bedroom, entryway or even a spa. Canyon is inspired by all the beautiful mountains we have here in North America. It’s a very dark wallpaper and can really create a moody atmosphere and ground a space. We picture it with brass accents. The Plains is a fun take and nod to the desert, a place we also love. We think it would look awesome in a kids space, a kitchen or dressing rooms. And Tropicale is a bold graphic and reminds us of being in the tropics especially needed during our dark winters here in the Pacific Northwest.  P: The designs came to us organically actually. The monstera leaf we actually created for a DIY linocut we did a while back and knew we wanted to expand on it. This was actually the funnest part of the process; manipulating sizes and trying out different colours. The other designs followed after a bit of trial and error, as we focused on a nature theme and then brainstorming a cohesive collection. We loved working with Bryce (from Milton & King) on ideas who was very supportive and open-minded. P: Although we love them all, we are looking forward to hanging a couple of them in our home. Canyon for a wall in our living room and Shoreline for our staircase! P: For us it seems some things change so fast, and then others stay forever. But if we had to choose trends, we’re really loving the colours blush pink and moss green together right now, lots of different blues and greens, and bringing nature into home but in a more exaggerated way (like our wallpaper)! Check out their four designs below and be sure to follow them on Pinterest, Instagram and Facebook for more on The Tastemakers Collection and design inspiration for your home! 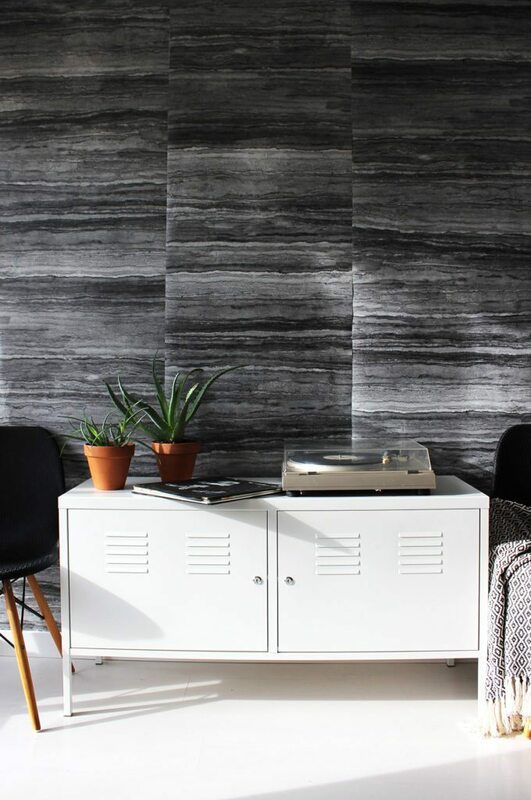 Canyon by Jan Halvarson and Earl Einarson from Poppytalk for The Tastemakers Collection – Inspired by the canyons of North America’s rambling west, this majestic wallpaper will add just the right amount of weight to a feature wall or room that needs grounding. The versatile print can be contrasted with bright colors or used as the foundation of a monochrome or earthy color scheme. 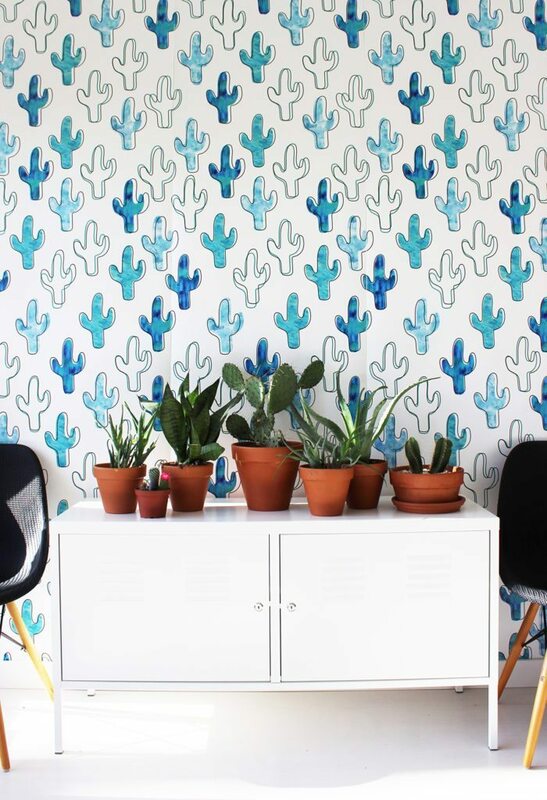 The Plains by Jan Halvarson and Earl Einarson from Poppytalk for The Tastemakers Collection – Nothing says fun and adventure like a vibrant cactus print. This bold wallpaper creates a feeling of whimsy and playfulness, and will perfectly complement your next desert decor idea. 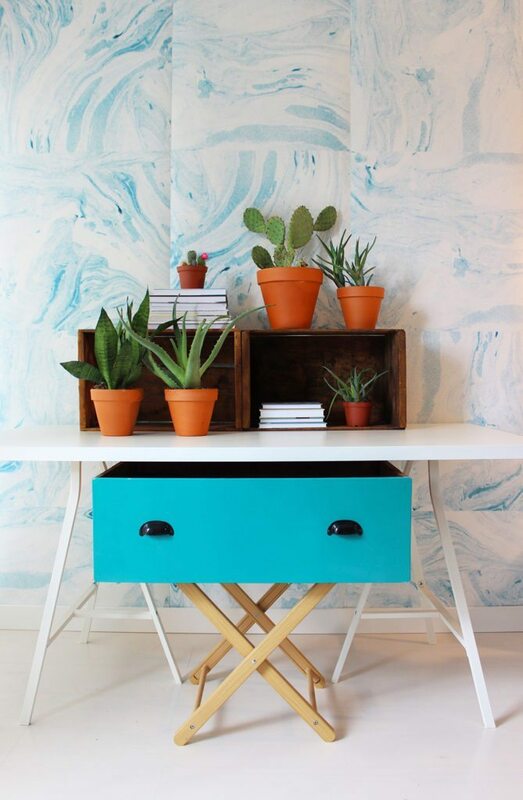 With bright pops of blue and green, this design is ideal for adding a sun-drenched vista to any room. Shoreline by Jan Halvarson and Earl Einarson from Poppytalk for The Tastemakers Collection – Shoreline mesmerizes with its deep blue swirling colors of the sea. This no-repeat tile wallpaper is a great addition to any room that needs a vivid splash of color. Capturing the carefree vibe of lazy summer days by the ocean, this wallpaper will instantly transport you to the seaside. 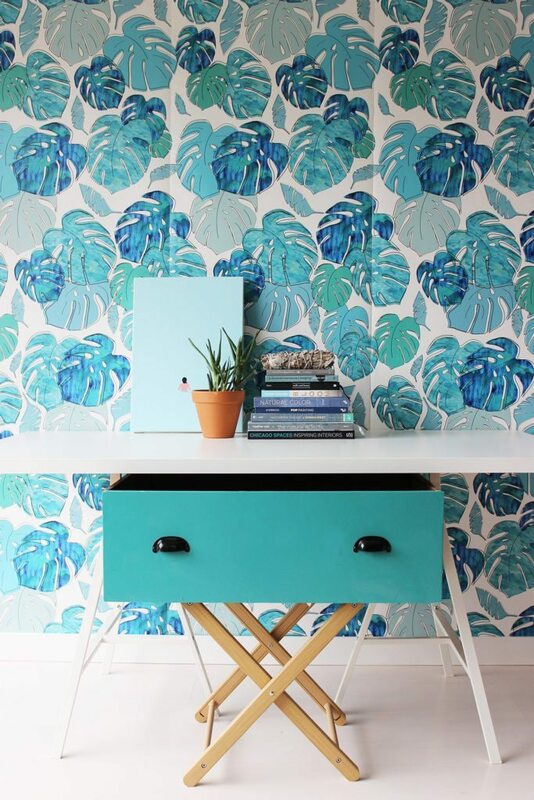 Tropicale by Jan Halvarson and Earl Einarson from Poppytalk for The Tastemakers Collection – Embrace the mood of balmy summer days with Tropicale. In a design that will bring tropical flare to any room, you can almost feel the heat of a tropical breeze carrying your troubles away and hear to the soft rustle of these graphic monstera leaves. Now can someone please pass a piña colada? You can read more about The Tastemakers Collection here, and shop Jan and Earl’s designs here.